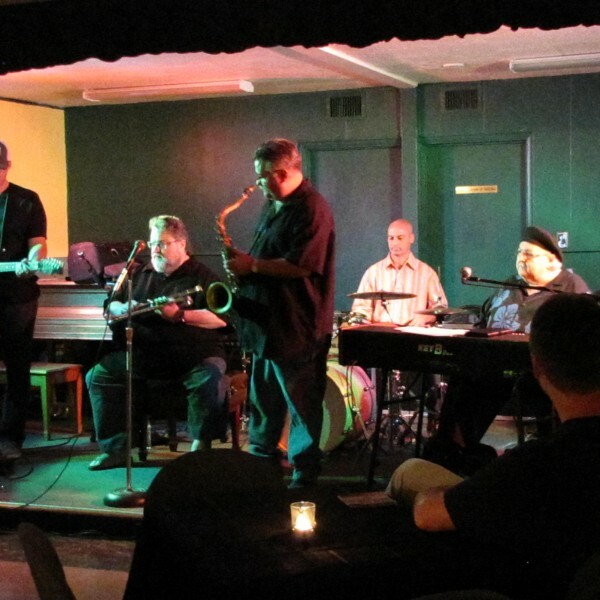 Hammond B3 organ maestro Papa John DeFranceso led a swinging night of hip riffs and infectious blues moves at another first-Tuesday concert series at the Musicians Hall on June 2nd. 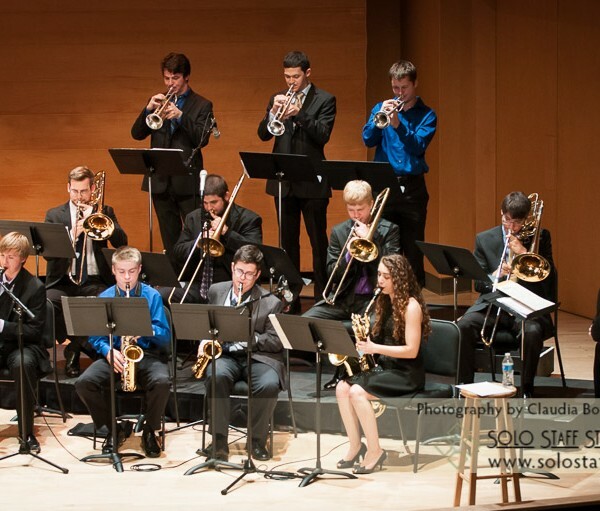 The spring concert by The Young Sounds of Arizona’s two bands and a combo was performed for a near-capacity audience on June 1st at the Musical Instrument Museum in north Phoenix. 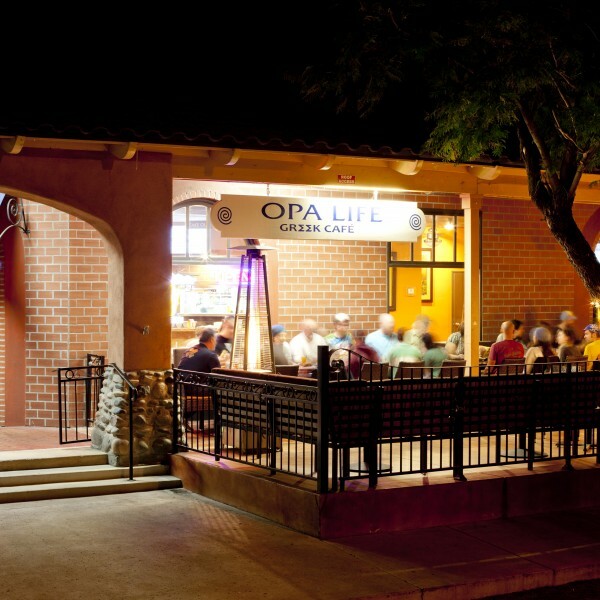 The relaxed atmosphere of Opa Life Greek Café in Tempe has gained new patrons due to regular jazz performances that were started in October from the suggestion of a local jazz fan. 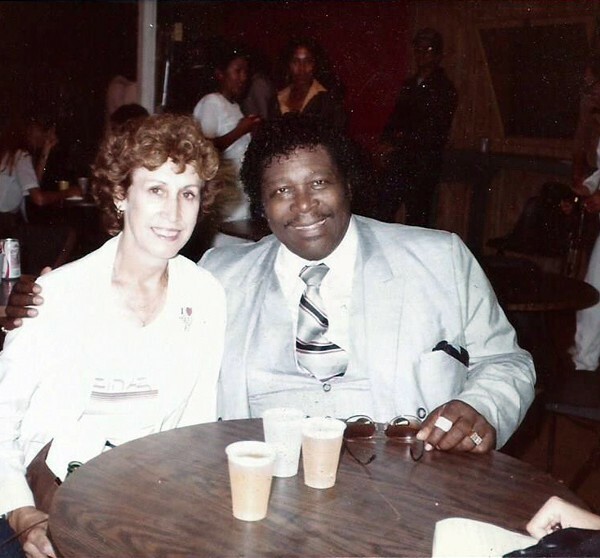 First, the harmonica player, record producer and owner of the Rhythm Room in Phoenix, was the cover-story feature of Blues Blast Magazine’s May 28 issue.